Prasar Bharati recently announced for 25th eauction for vacant slots of DD Freedish. in this eauction two TV channels won the slot, Sony PAL and Manoranjan Movies. 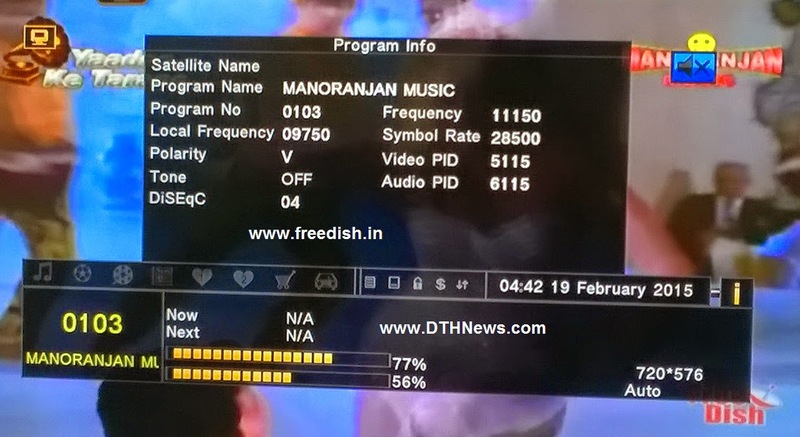 Although Sony Pal channel already available on DD Freedish platform and it has renewed its one year subscription. But Manoranjan movies was removed in last eauction but now it will be available again on Doordarshan Direct to home service.